Covering about a square mile, the residential neighborhood of Woodhaven is bordered on the north by Forest Park, on the east by Richmond Hill, and on the south by Ozone Park. Its western border is the borough of Brooklyn. With one of the largest tree populations in Queens, Woodhaven maintains its suburban feel. Neighboring Forest Park is the third largest park in the borough and one of its last remaining densely-wooded areas. The park features bridle paths, hiking trails, a running track, a skate park, tennis courts, a golf course, softball fields and a bandshell. The Queens Borough Orchestra and the New York Philharmonic regularly make use of its green spaces to present symphony, jazz and other arts and cultural events. Lined with delis, bakeries and small shops, Jamaica Avenue is a testament to Woodhaven's diversity. Houses in the northern section of Woodhaven are generally larger and three- to six-story red brick co-op buildings line Park Lane South. The J and Z New York City subway lines stop at Woodhaven Boulevard. 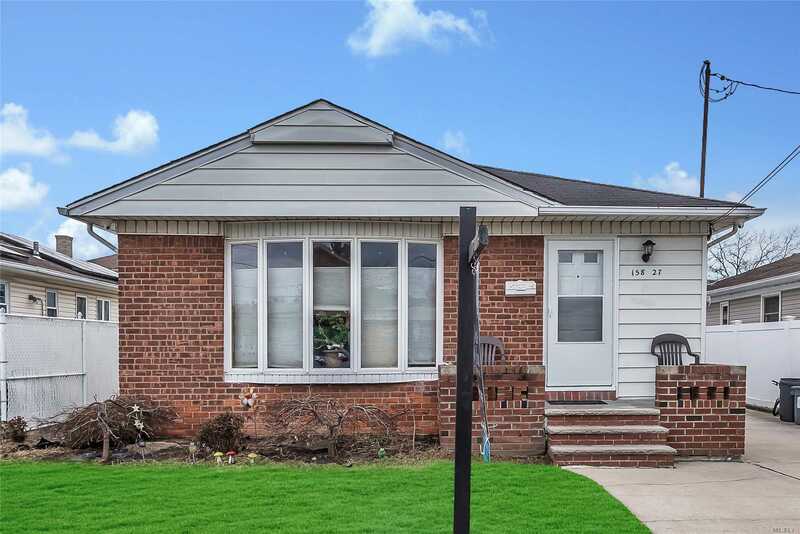 Howard Beach is a quiet residential neighborhood in southwestern Queens, bounded by the JFK airport, Jamaica Bay, the Brooklyn border and Conduit Avenue. Like most Queens neighborhoods, Howard Beach contains several smaller neighborhoods: Howard Beach, Old Howard Beach, Hamilton Beach, Ramblersville, Rockwood Park, Lindenwood, and Howard Park. From a decidedly un-urban location on Jamaica Bay, Howard Beach surprises visitors with fishing-village landscapes of wood-frame houses on stilts perched above salt meadows and bubbling creeks overlooking boat-lined docks. Howard Beach was established by William J. Howard in 1909 when he dredged and filled the area's wetlands. The area to the south of Coleman Square known as Hamilton Beach—and reachable only by the 102nd Street Bridge—for many decades consisted of small fishing cottages along Hawtree Creek and Jamaica Bay. This sleepy micro-neighborhood is still home to some of the same quirky bungalows that drew vacationing Brooklynites a century ago. Hobby fishermen, many of whom own boats, still fish here for striped bass and blue crabs. 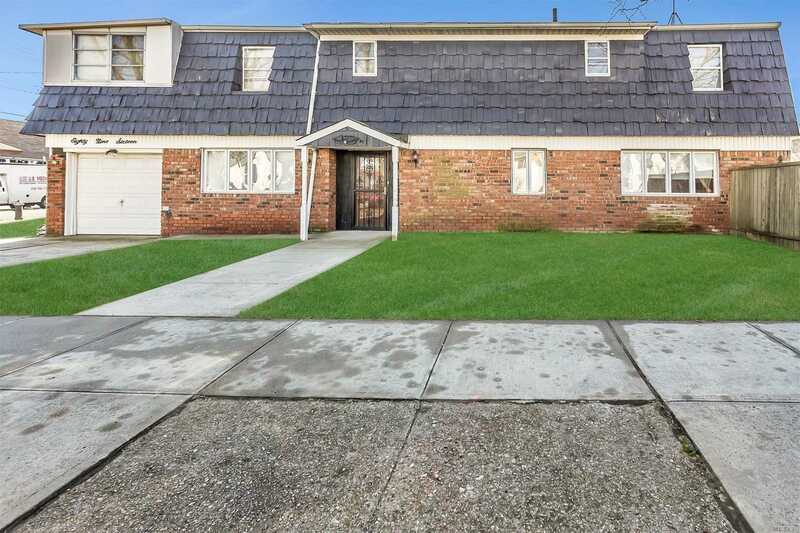 The development boom after World War II saw the construction of Cape Cod and High Ranch style houses in an area known as Rockwood Park (also known as New Howard Beach, while the area east of the boulevard became known as Old Howard Beach). Rockwood Park would see another wave of development at the start of the 21st century as many of the area's older houses were replaced with large, lavish contemporary homes with grand arched entrances and stone driveways. Cross Bay boulevard remains the neighborhood's main commercial and shopping thoroughfare. The New York City Subway (A line) stops in Howard Beach at the Aqueduct-North Conduit Avenue station, but the 80-minute commute to Midtown Manhattan leads most residents to feel that a car is necessary here. The station provides a connection between the A train and the AirTrain shuttle to JFK airport.